Casewrap books are hardcover books, but unlike cloth hardcover binding, the cover is wrapped in white stock which is printed in full color. It is then laminated with a gloss or matte finish. Interior paper options include white or cream paper with weights ranging from 50 lb to 100 lb. A PDF proof is also included in the price. Please inquire for more custom options. Our hardcover books are beautifully made and covered in cloth cover material with a linen weave, available in a variety of colors. Leather and leatherette cover materials are also available. Interior paper options include white or cream paper with weights ranging from 50 lb to 100 lb. Books are dressed with headbands and foot-bands. 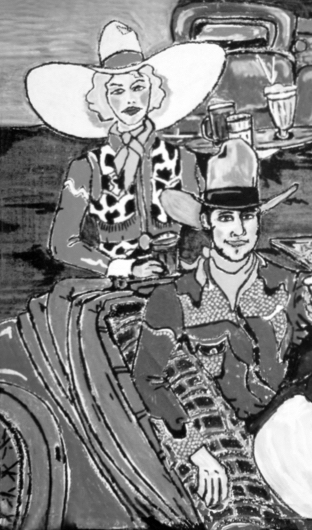 Endpapers will match the interior stock color. 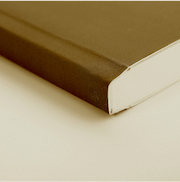 The cover and/or spine can be foil stamped with the title and/or the author’s name. Dust jackets are an option as well. A PDF proof is included in the price. Please inquire for more custom options. 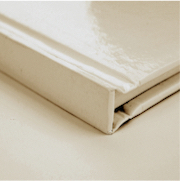 Perfect bound books are softcover paperback books. Interior paper options include white or cream paper with weights ranging from 50 lb to 100 lb. Our books include a full-color cover printed on 10 or 12pt. C1S stock and include a gloss or matte finish. A PDF proof is included in the price. 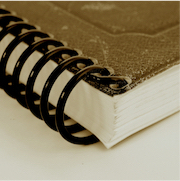 Spiral binding is great for items that need to lay flat when opened, such as a cook book. Spiral bound items include front and back covers printed in full color on 10 or 12 pt. C1S stock with a gloss or matte laminated protective finish. Interior pages are printed on your choice of either 60, 70, 80, or 100 lb. white stock or 60 or 70 lb. cream stock. The spiral coil will be black unless another color is specifically requested. Many other colors are available upon request. A PDF proof is also included in the price. To make things smooth and easy for you, we have created our basic paperback book package for those of you looking for quick and simple pricing and publishing. Color pages can be added during the check-out process for an additional $.35 per page. Any additional products or services listed on the Products and Services page may be added during the check-out process for an additional charge. If you need design services, we will consult with you and create a custom cover. Initially, we will design up to three cover designs for you to choose from. Then choose one of those and we will continue to refine and revise it until you are satisfied. Do your files require formatting or do you have an unformatted manuscript? We can format your files for an additional charge. We can also provide advice and assistance over the phone for no charge if you would like to try to do it yourself. In addition to the ISBN number, specify what price you want to sell your book for and we will also provide you with a barcode which has your sell price and ISBN coded into it. A Preassigned Control Number (PCN) enables the library of Congress to assign control numbers in advance of publications to titles that may be added to the Library’s collections. We print the control number in the book on the copyright page once it is assigned. The PCN links the book to any record which the Library of Congress, other libraries, bibliographic utilities, or book venders may create. Once your book is printed, a copy is sent to the Library of Congress for their review. The assignment of a PCN does not automatically create a record with the Library of Congress. It is still subject to review by the Library of Congress. If they decide not to retain the book in their collection, a catalog record will not be created. A PDF proof is provided at no additional charge, but you can request a printed and bound proof for an additional 50+. We can create eBooks for Kindle (Amazon) and ePub format. We do not provide professional writing or editing services in-house, but we can recommend writers and editors to assist you in getting your manuscript ready to publish. 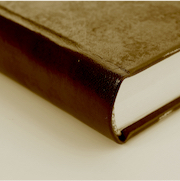 We can provide a professionally crafted press release to announce the launch of your new book. It will then be sent to a minimum of 1,000 media outlets, including those specifically targeted for your project. 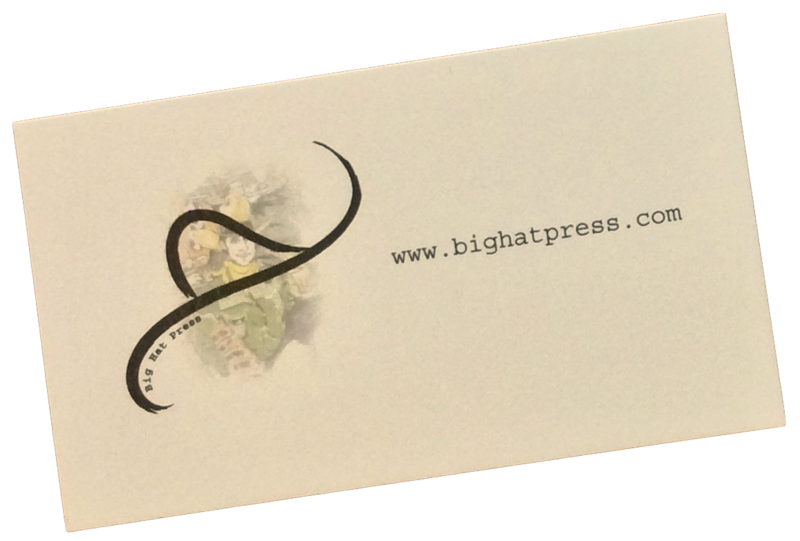 We can design and print a variety of marketing including, but not limited to, business cards, postcards, bookmarks, flyers and much more! You provide a few books for us to keep on hand and we will take care of selling, payment, and shipping for a small fee. We are not a “cookie cutter” book publisher. All of our pricing is custom tailored to your specific job details and needs. Please fill out the form below and we will e-mail you back within 1 business day with a quote. If you don’t see what you want listed here or you need to provide additional details, please let us know what you are looking for in the Additional Information section below. *If your size is not listed, please choose the next size up and list the actual size you need in the Additional Information section below. With over 15 years in the publishing business and a member of the Association of American Publishers, our purpose is to give you a superior publishing experience by providing you with the best quality product and service at an affordable cost. We are not a “cookie cutter” book publisher. We price every job individually to give you the best price for your specific book. All of our books are custom tailored to your unique job details and needs. We like to talk to our clients and it is fun to get to know who we are working with. “Our time is your time” of course! This is not about computer expertise. It is all about getting your book published. We’ll get you through it! Whether it’s your personal memoirs, a children’s book, a cookbook, a family history book, or whatever else you can think of, we can get it done! You’ve finally finished writing, so sit back and have a great time helping us present you with a truly beautiful book! You’ve got the story. We’ve got the know-how. Get access to our tips, tricks and writers groups near you today. We want to hear from you! No question is too big or small! Or phone us at (925) 380-1381. Ask for Polly or Molly. We also offer types of printing services whether you need business cards, posters, brochures, etc. Visit our other business, Diablo Rapid Print, at www.diabloprint.com for information about our other printing services. You can contact Diablo Rapid Print at (925) 283-6610 or email us at drpplot@pacbell.net.